The Mission of the Redeemer Music Society is to encourage and support the Christian education of our members in both instrumental and vocal service to our Lord Jesus Christ. 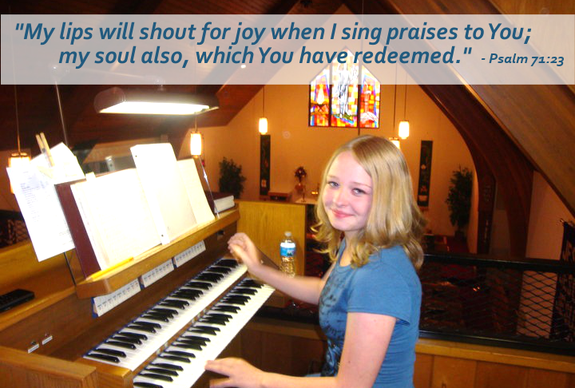 By distributing scholarships for classical education opportunities and encouraging the practice and use of God-given talents in appropriate worship settings, we seek to give glory to our Creator in music, song, and verse for the benefit and edification of Redeemer congregation and the Church throughout all the world. 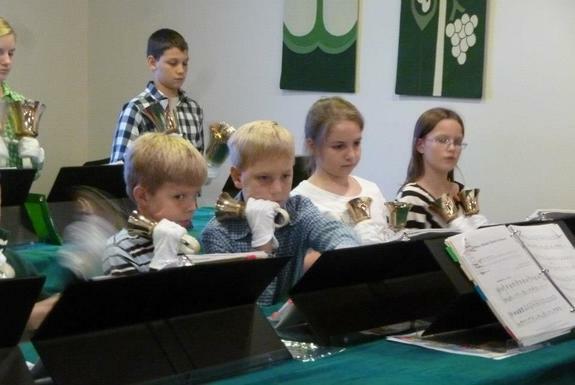 Redeemer is blessed with both youth and adult handbell choirs that enrich our worship throughout the year. Both choirs are open to new ringers. 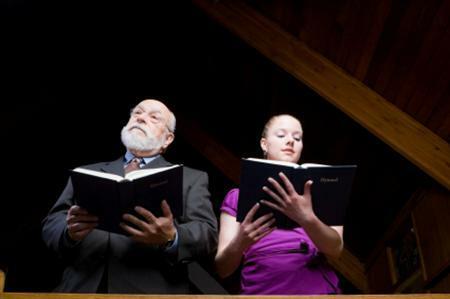 Both children and adults enjoy singing in Redeemer's choirs, both for special occasions and regular weekend services. Both choirs are open to new members. 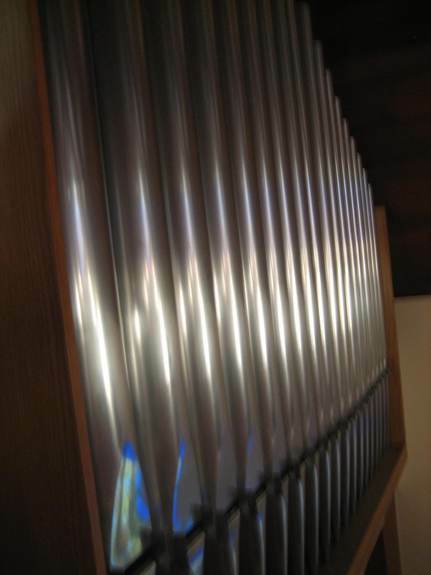 Pictured above, top, and left, Redeemer's current pipe organ was installed in 1986. 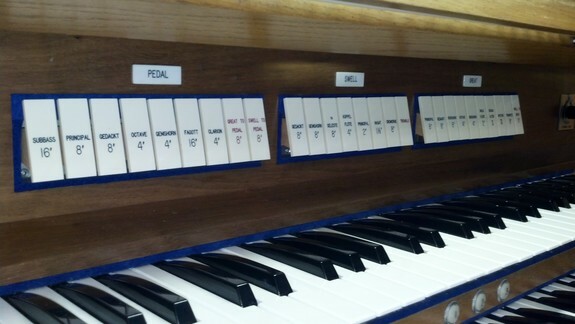 This custom-built OPUS 364 accompanies our worship services, and helps train new organists for the Church at large. In 1956, famed organist Reginald Foort gave a concert at Redeemer on the then newly installed Baldwin model 5 electronic organ. The concert was open, and well attended by the surrounding community. 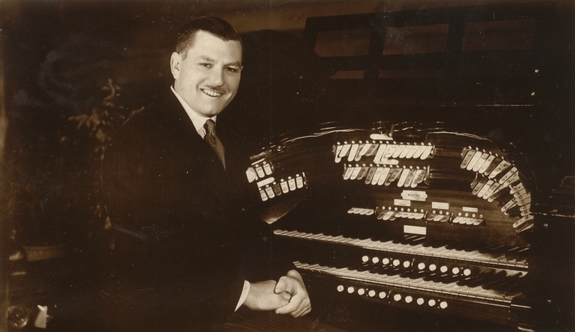 Foort was one of the most recorded organists in the world, having been a staff organist for the British Broadcasting Company for many years before relocating to America.